Electronic versions of tear sheets for both GBS positive and GBS negative women will be emailed to you (and are available as downloads below) for doctors to print and give to patients when they are given the result of their standard 35th to 37th week GBS test. 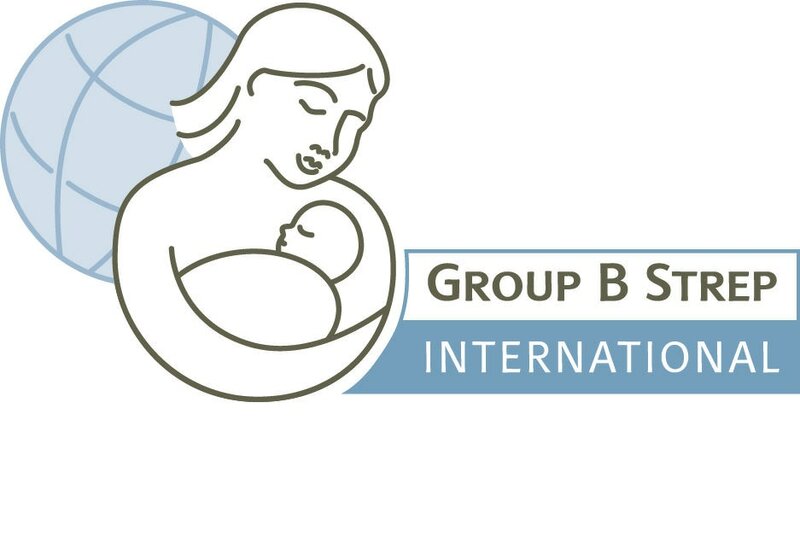 Note: Please ask the doctors to supply existing and new patients past their 2nd visit with both the brochure and status card and give them the appropriate tear sheet once the results of the standard 35th to 37th week GBS test results are available. A CME Slide Presentation is being developed to share with the providers in your area. 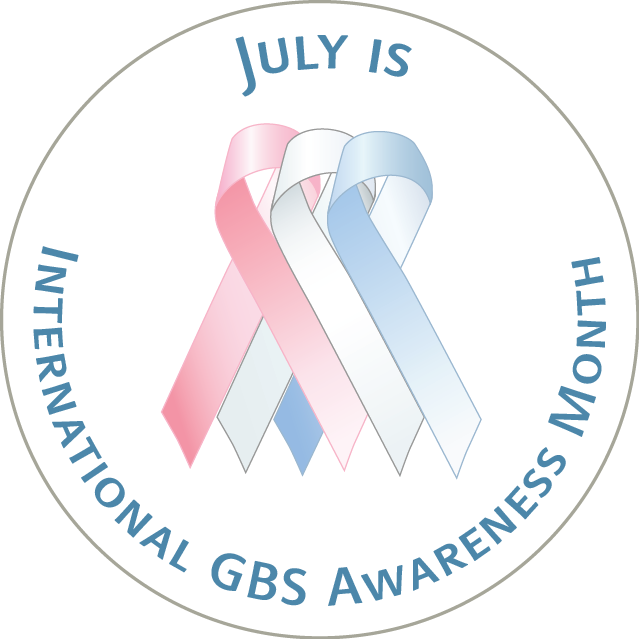 Thank you, nurse managers, for your expertise and help to coordinate this GBS awareness and prevention campaign! We value your ideas and comments to help make this campaign more successful. 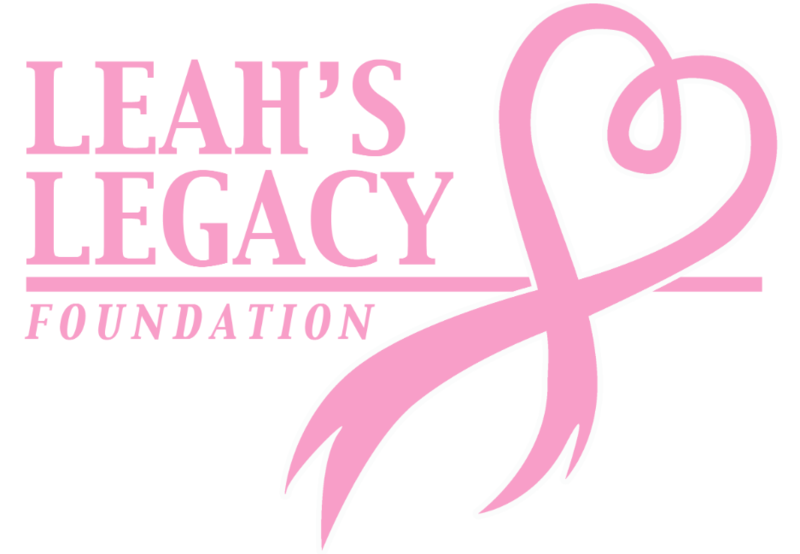 Please send us an email or call Bevin Tomlin at 205-239-8624. Special thanks to Gayle Whatley, Central Alabama Perinatal Director, and the Alabama Department of Public Health State Perinatal Division.